Santa, Father Christmas, St Nick – where to find the big man if you still haven’t booked. There comes a time in every child’s life where Christmas becomes a huge deal, and Santa becomes a method of bribery for all parents. But that’s after a few magical years with pre-schoolers who truly believe and who are still willing and able to behave without serious ‘Father Christmas is watching you’ threats at every turn. 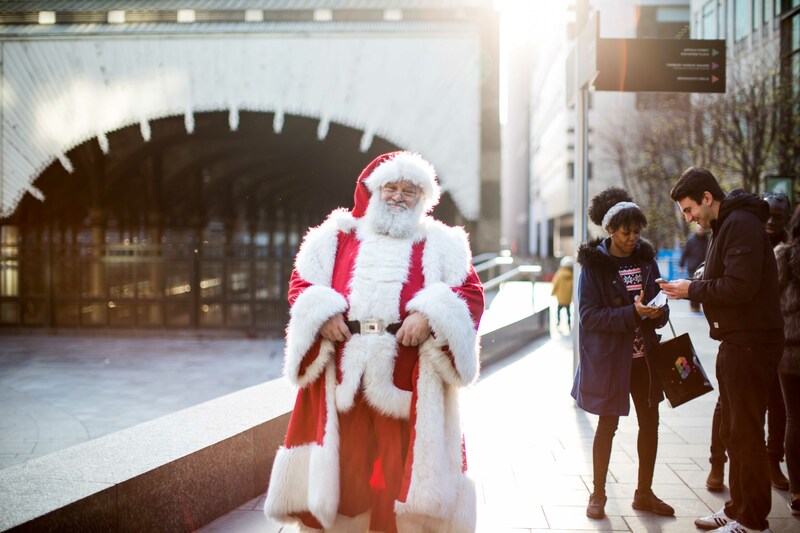 For those precious years, we’ve a round up of where to find St Nick as he does his rounds in London. If you’ve left it late and are in panic mode, we’ve done the research and found places where you can still book to see St Nick this Christmas. Join Santa for some fun festive craft perfect for under 5s. Sold out tomorrow and Sunday, but from Monday there are still tickets available during the week and on weekends. Santa’s Snowflake Grotto is no ordinary grotto, but a spellbinding Snowflake Factory taking visitors on a journey through a magical winter wonderland. Children will discover that – just like them – every snowflake in the world is unique. Tickets still available on various dates until Christmas Eve at £7 per adult/child. Write wish-lists at a Christmas card-making workshop held by Homemade London and meet Santa. Shop at The Winter Market or watch festive films, such as Frozen and It’s a Wonderful Life, in The Winter Forest’s Tipi cinema. The Grotto is booked up but Santa still fills the store with festive cheer each afternoon. Follow Father Christmas and his chief elf as they spread their Christmas cheer throughout the store, taking selfies with their fans and creating magical moments for all the family. Ok so it’s booked up to see The Big Man, but the elves will be up to their usual mischief throughout the store. Hamleys Elves love getting their pictures taken so make sure you get an “Elfy” with them and hashtag Hamleys and your local store name on Facebook or #Hamleys. He’s a talented fellow this Father Christmas. As well as delivering Christmas to kids all over the world, he has an annual stint at The Lyric to perform. 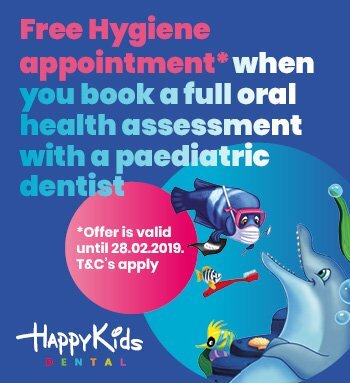 Perfect for under 6s. For something really special book a ticket on this old steam train. As you travel in a festive traditional train carriage, Santa and his jolly helpers visit you in your seat with a special gift. There is white wine and mince pies for the grown-ups and soft drinks and a gingerbread man for the children. Don’t forget to bring your very best singing voice to join in with your favourite Christmas songs too! Oh yes you can! 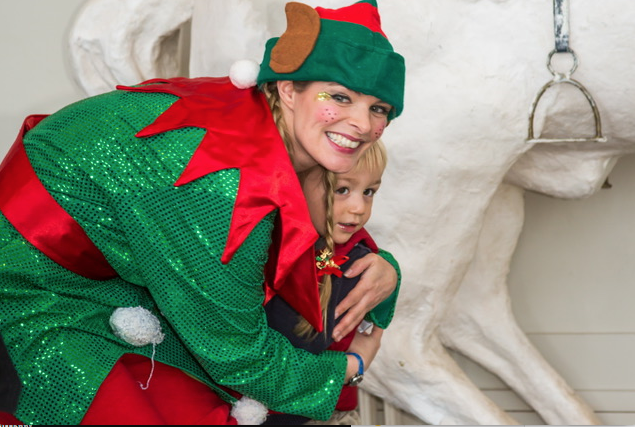 Party organisers, Dazzle & Fizz have created a personalised elf visit, bringing all the magic of Christmas to your front door. The experience includes a bespoke letter to your children from Santa himself as well as a dramatic retelling of ‘The Night Before Christmas’ to get you all in the festive spirit. Each family will receive one book to keep as a memento, plus each child will keep their letter from St Nick.